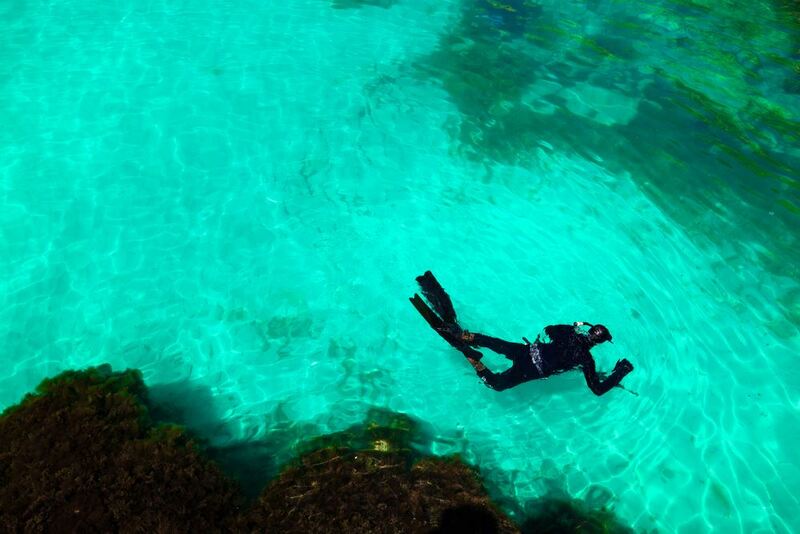 With its sparkling sea and magical marine world, Menorca is an ideal place for snorkelling. Let yourself be carried away by the unique underwater world and discover the wildlife of the Mediterranean. This leisure activity takes place in the Marine Reserve in the northern part of the island and you will be accompanied there by canoe.